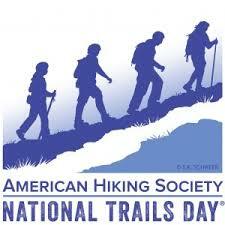 June 6th is American Hiking Society’s National Trails Day, the country’s largest celebration of trails. It’s the perfect time to take advantage of the wonderful hiking opportunities Cheshire has to offer. 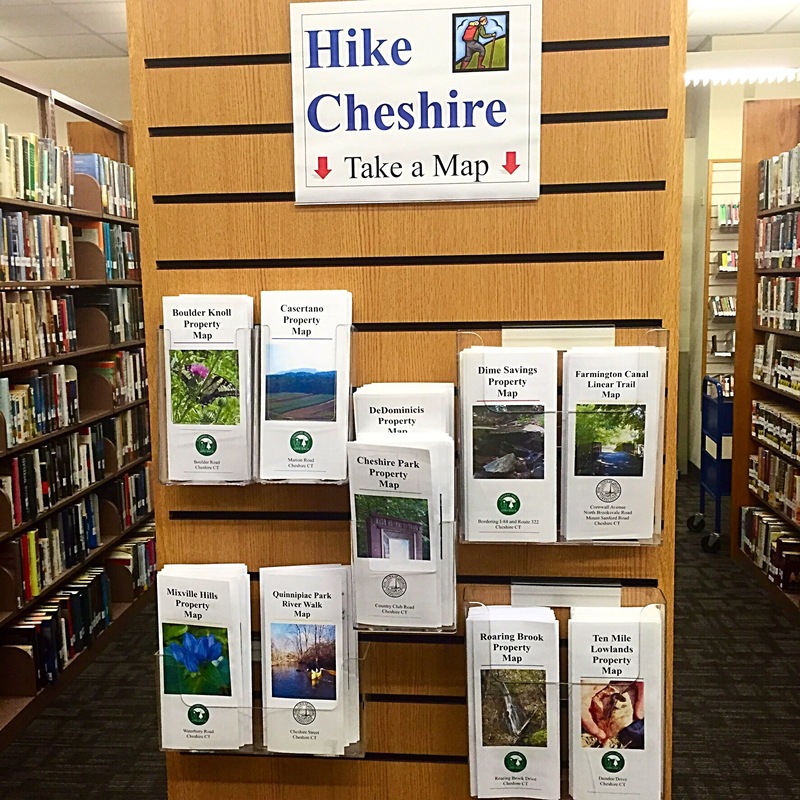 The Cheshire Library has a display located on the main and lower levels with trail maps for the various hiking areas in Cheshire. Come on it, grab a map or two and enjoy some great scenery! The Cheshire Land Trust will have a two-hour exploration of the Old Farms Reserve and DeDominicis Property on Saturday from 9-11. They will be meeting at 9:00 am at Old Farms Preserve on Old Farms Road. For other activities throughout the state, check the Connecticut Woodlands website here. Discover other hiking areas in and around Connecticut by checking out a book from the library’s collection located downstairs in the Reference area under 917.6.